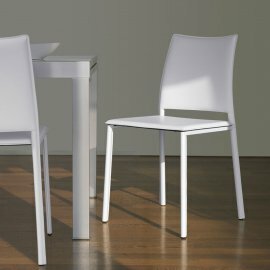 Chairs are no longer just complementary to tables. 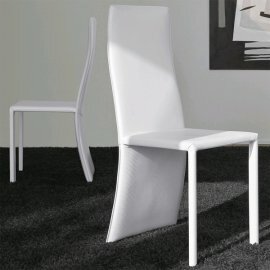 They are now their own beautiful furniture—Antonella chairs, for example, are ultra-stylish and beautiful that they make the entire room shine. 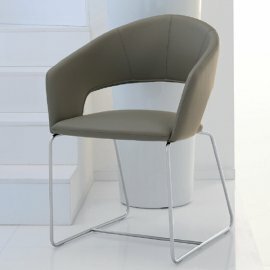 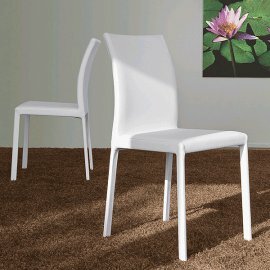 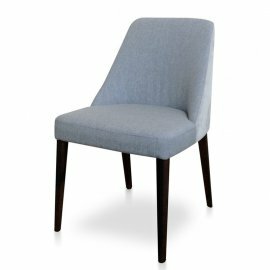 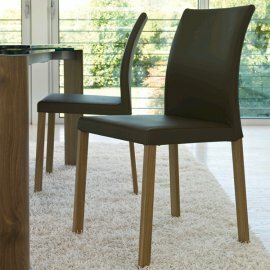 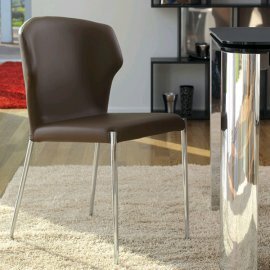 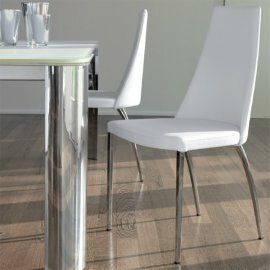 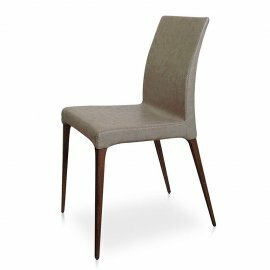 The elegant modern dining chair is not only attractive to the eyes, it is also practical. 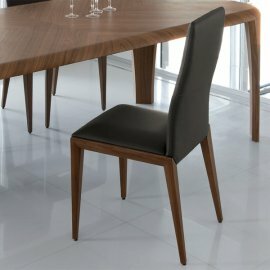 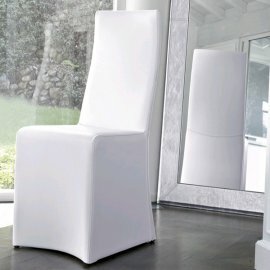 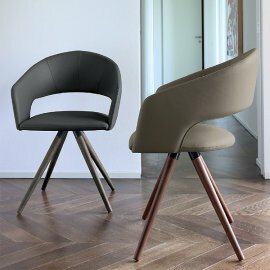 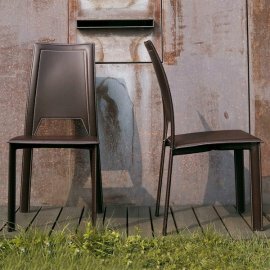 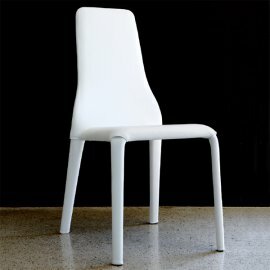 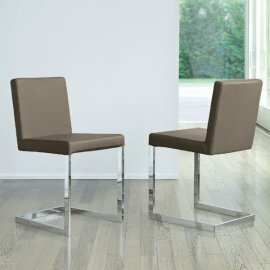 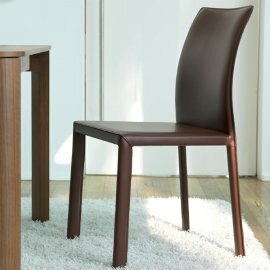 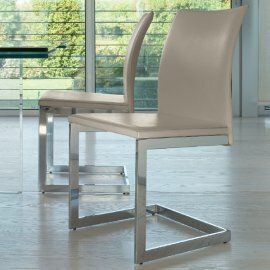 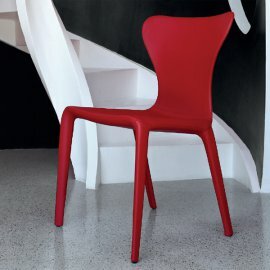 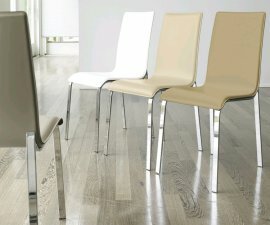 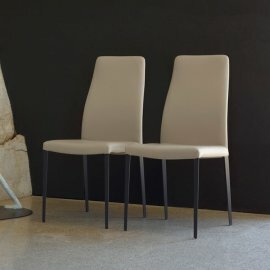 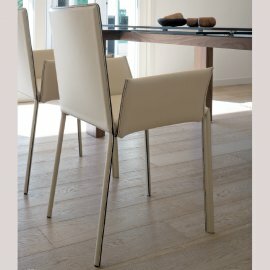 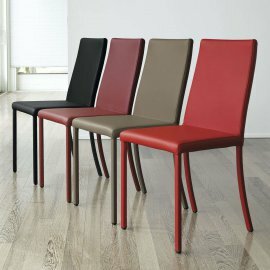 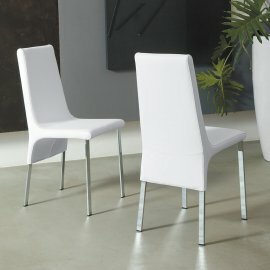 Each chair from this Italian brand contains sturdy legs. 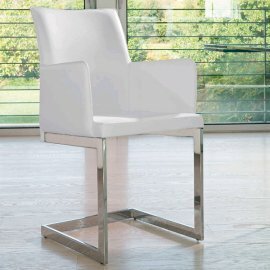 Each product is of timeless design but with a classic finish. 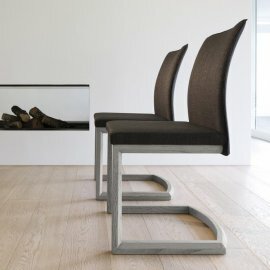 The designs were an evolution from the original look of chairs from some four decades ago.